Yeah!!!! My new track 'BUBBLEGUM' is OUT NOW!!! Ralvero is back on Mixmash Records with a stellar collab! Teaming up with the Czech Republic DJ/producer Redhead Roman, the two studio addicts have created the dreamy 'Bubblegum'. With beautiful vocals and a smooth drop, this one is ready to pop! Out now! XOXO - The Movement of Love!! 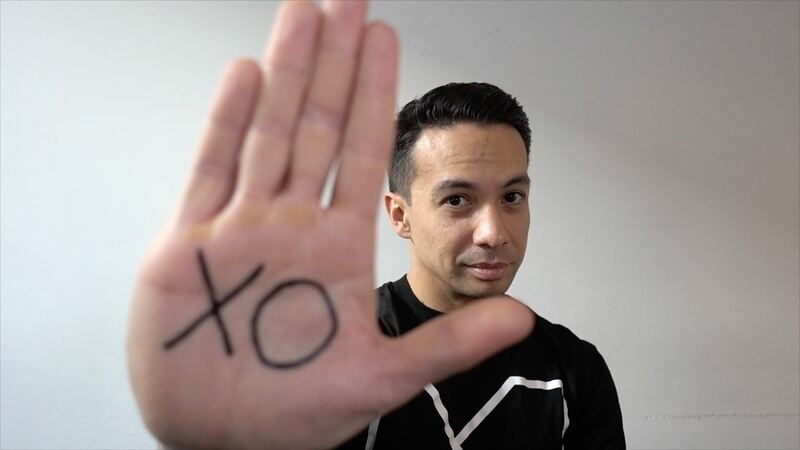 Laidback Luke and Ralvero have teamed up for a stellar collaboration called ‘XOXO’. With delicate vocals by the talented Ina, this track stands out in quality and originality like no other. But there is more. 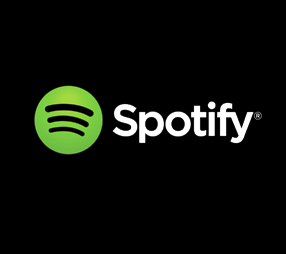 ‘XOXO’ contains a special message Laidback Luke and Ralvero want to share with their fans, giving this release some serious substance. Since music possesses the power to uplift people and transcend time and space boundaries, Laidback Luke & Ralvero felt ‘XOXO’ should represent something more than just a release. Ralvero/Luke: “With such a strong message in the vocals and deep feel to it, we knew we wanted to do something big with this one. In times where people are confronted with all sorts of uncertainties, we want XOXO to create a movement of love. 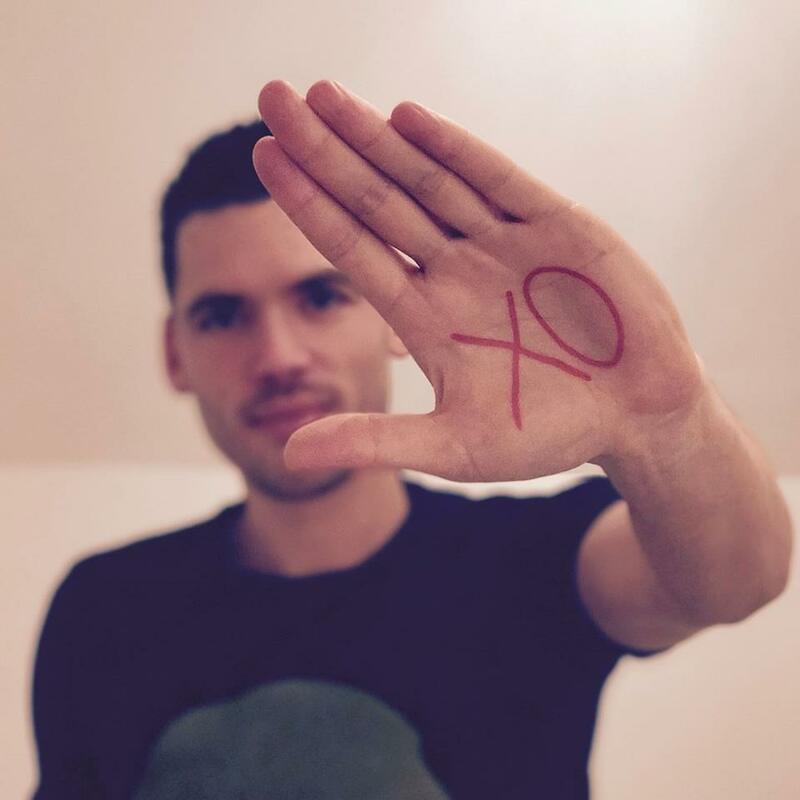 We hope people can really come together and share their love for music and each other.” To spread this message, the hashtag #XOMOVEMENT was created. 'Run Wild' ft. Ina is finally available! OUT NOW!! U GOT 2 KNOW!! Are you ready for this brand new Ralvero track "U Got 2 Know"? Out now on Maxximize Records! This year a new edition and a new location! Bigger, Better and Louder! You don't want to miss this party! Get your tickets now: DANCE BOULEVARD 2016! 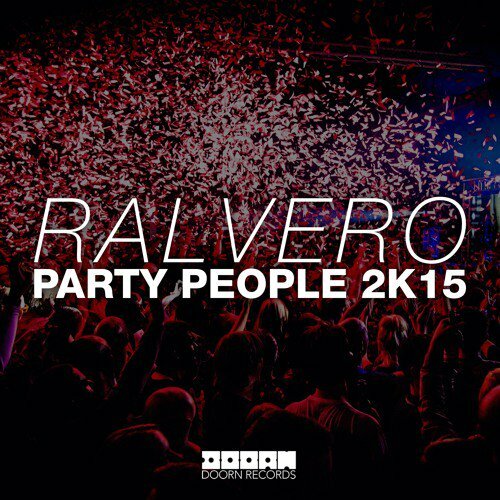 Ralvero knows how to keep things rolling, taking on this Party People with a blazing sound, grand and overwhelming. 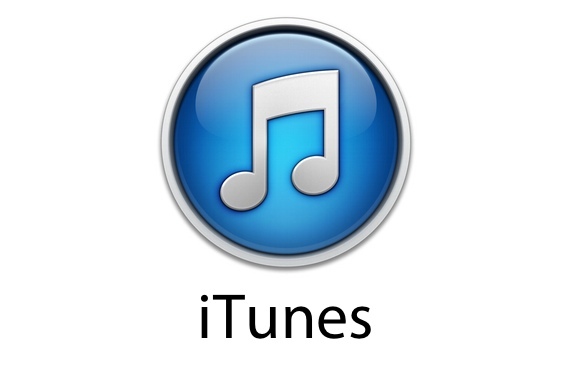 It's a party track to the fullest, built around a huge drop and blistering groove as cool as it can get. This is going to hit you hard, and you'll love every minute of it!